PHOTO RELEASE POLICY - I hearby grant Unity Worldwide Ministries and its representatives permission to use, without compensation or restriction, photographs and video images in which the participant appears, in any manner whatsoever such as, but not limited to: publication, display, advertising, slide shows, website, social media, etc. REFUND POLICY - Attendees will receive 75% refund of their total registration through February 16, 2019, close of business (COB) 5:00pm central time. After that date a 50% refund through April 15, 2019, (COB) 5:00pm central time. After April 15, 2019 cancelations are non-refundable. 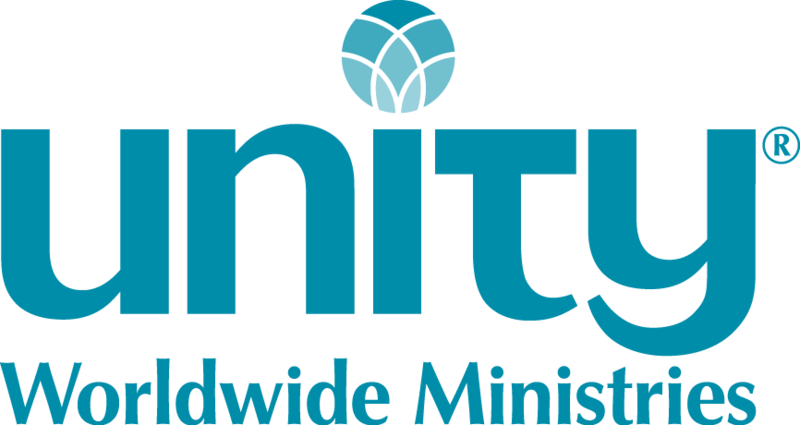 Your refund request must be in writing to Unity Worldwide Ministries’ office to info@unity.org. Please note registrations are non-transferable from person to person or from year to year. We will be texting important information during convention week. Tues., June 18 2-3:30 p.m.
Tues., June 18 4-5:30 p.m.
Wed. June 19 4-5:30 p.m. Thurs., June 20 4-5:30 p.m.
Business Meeting is on Thursday this year. Not attending the whole convention, select your days of attendance below. Bringing a guest? Enter guest purchases below.